This property presents as a clean and tidy furnished 1 bedroom unit in a very peaceful block of 10. 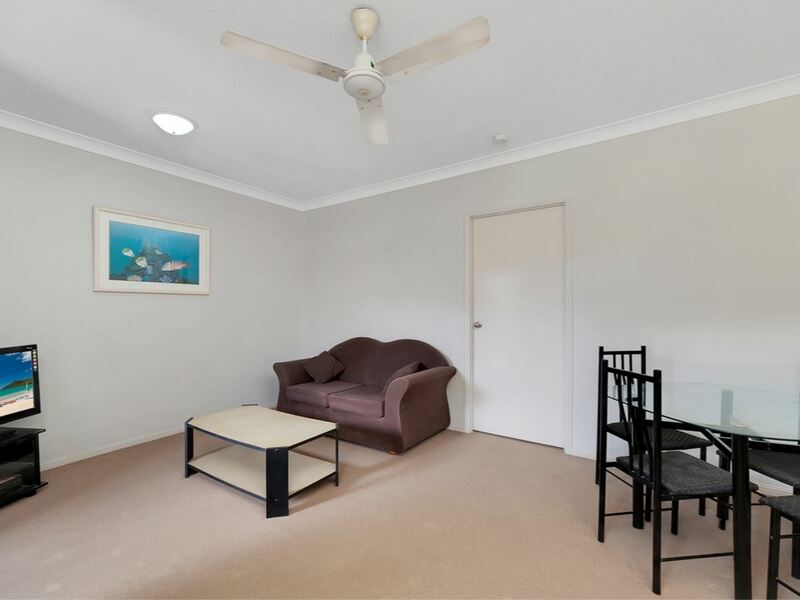 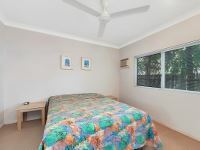 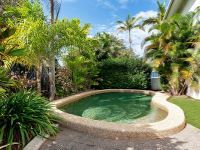 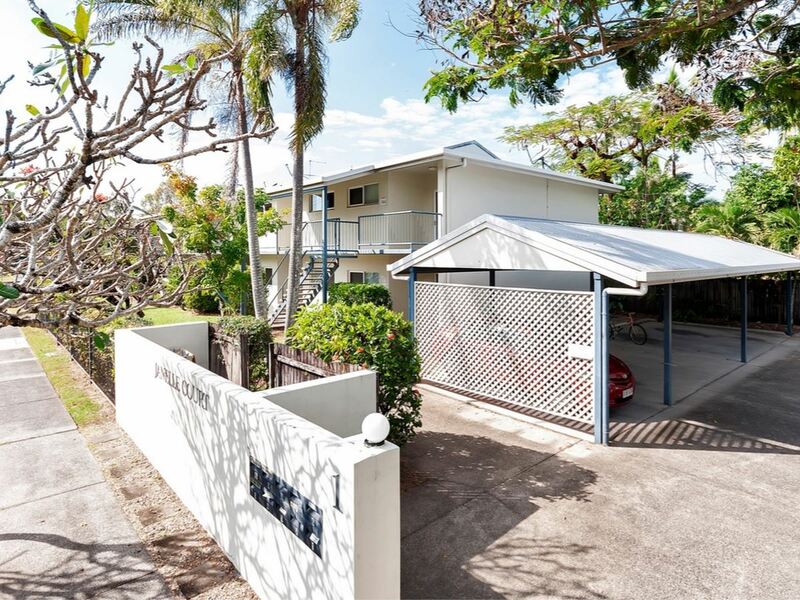 With an in-ground pool and designated undercover parking, this well maintained unit is in great condition, has internal rendered walls, air-conditioned in the bedroom and the furnishings are in good condition. Great location and close to transport, schools and only 5 minutes drive to the city and airport. 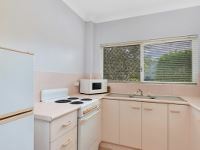 Happily tenanted at $210 per week until April 2019; perfect tenants who care for the property as if it were their own. Investors - inventory and b/c disclosure statement available on request. 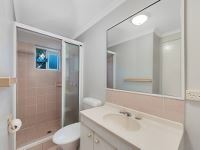 Do the math and make your offer.